TIME: Doors open at 6:00pm. Games start at 7:00pm. 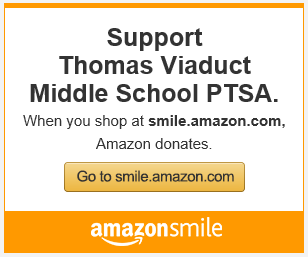 The PTSA is currently seeking volunteers and donations. If you would like to donate items for auction please click here for a list of items that are needed. For more information on what a quarter auction is and how to get involved click the information button below!